Your Subaru vehicle is an extension of who you are when you hit the road, so make it as unique and comfortable as you want it to be whether it's the Subaru Impreza, Legacy, Forester, Outback, WRX/STi, XV Crosstrek, or BRZ. 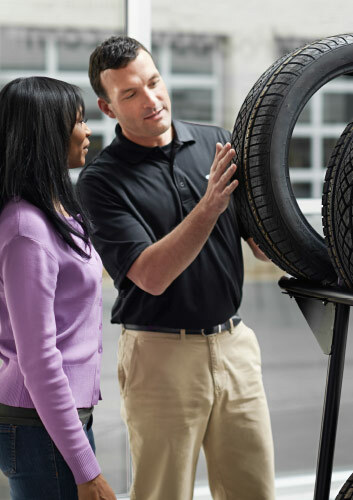 Here at our Subaru parts center in Carson City, we have the parts and accessories you need to personalize your model for ultimate convenience and versatility. We have roof-mounted bike carriers for those with active lifestyles, all-weather floor mats to keep your interiors clean, splash guards to keep the exterior mud-free, auto- dimming mirrors for hands-free convenience, satellite radio to keep you entertained, and much more. Take a look at what we have available for all Subaru models and rest assured that the specialists at our service center can help you install your accessory quickly and easily.